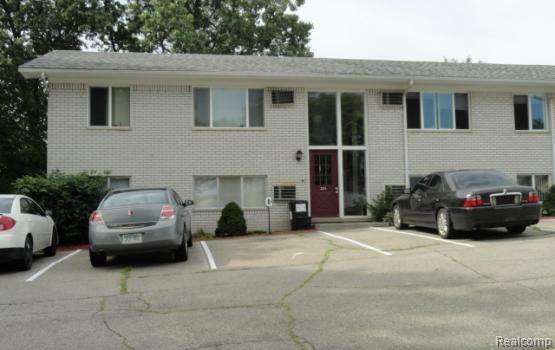 Spacious 1 Bedroom, 1 Bath Ranch style lower level rental available. Patio door off Bedroom to personal patio. Kitchen comes with Stove and Refrigerator. Coin operated Washer and Dryer available in common area of building. Snow removal, Lawn care, Water, Sewer, and Trash included in rent. Pets 20lbs and under neg. w/fee. 1 mo rent. 1-1.5 mo sec dep. $100 cleaning fee. $30 app fee. renters insurance req.